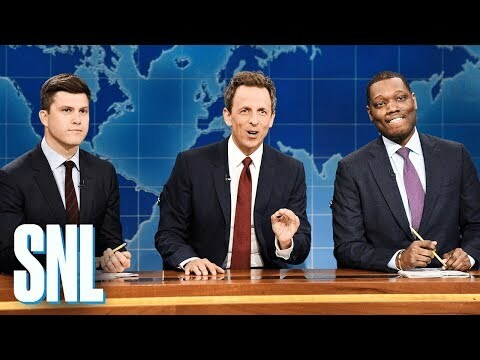 Seth Meyers Made A Return To Weekend Update! Scratch N' Sniff Wine Is A Thing! Twenty One Pilots Hint At New Music With GIF! Internet Is Discovering This Extra Lipstick Hack! Firefighter Delivers Pizza After Driver Gets Into A Crash! Michael B. Jordan Is Over "Wakanda Forever"! Man Asked Internet To Photoshop His Honeymoon Photo! BREAKING: Kate Spade Found Dead In Her Apartment. 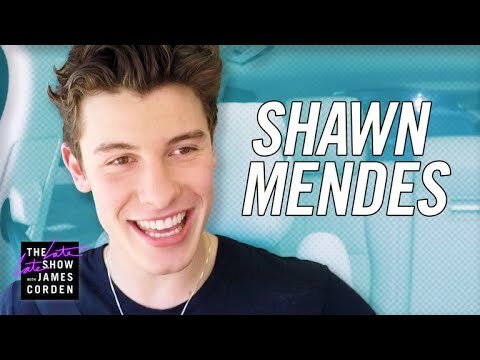 Shawn Mendes FINALLY Does A Carpool Karaoke! It Happened! 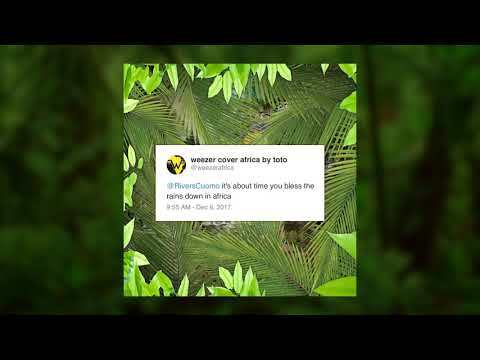 Weezer Covers Toto's "Africa"!